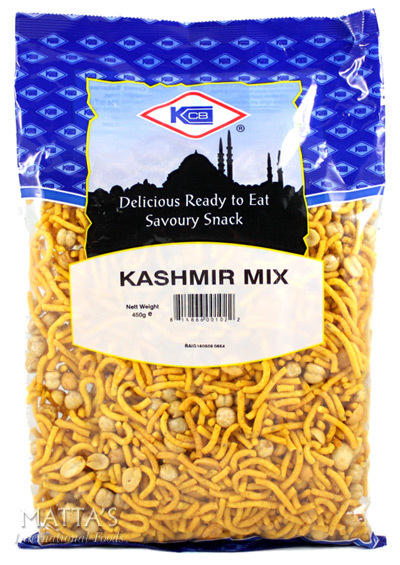 View basket “Bombay Mix” has been added to your basket. 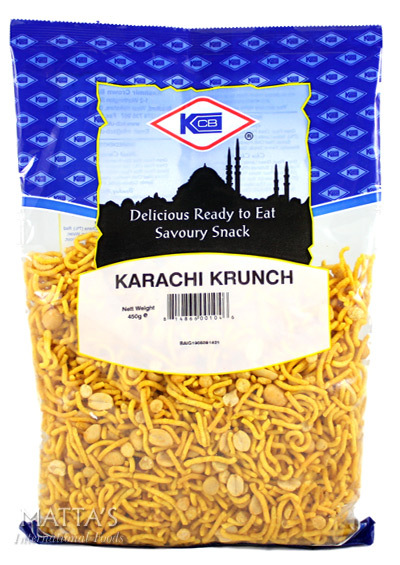 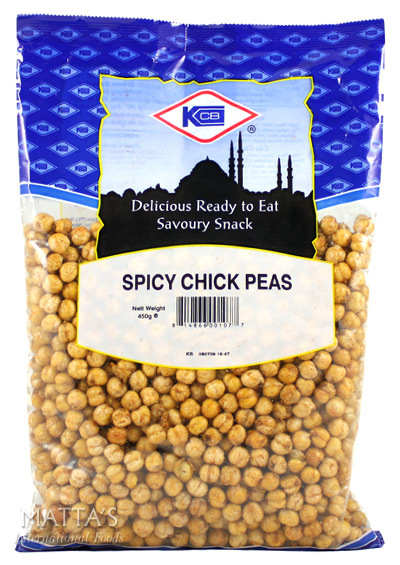 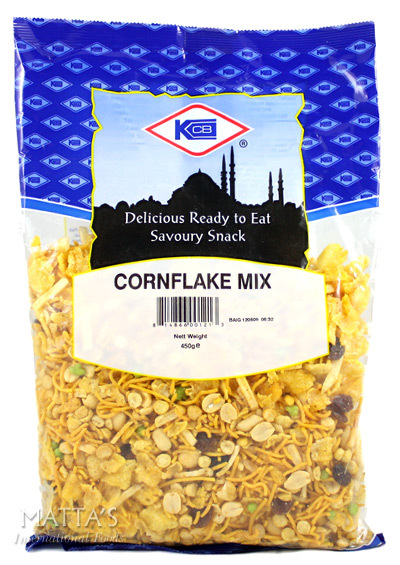 Wheat flour, sugar, palm shortening, lactose, milk powder, margarine, emulsifier (E322), colour (E120), natural flavour. 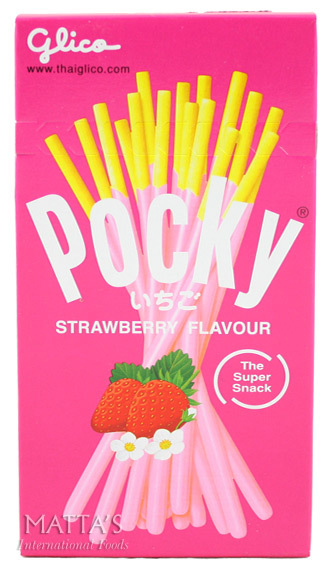 Be the first to review “Pocky – Strawberry Flavour” Click here to cancel reply.